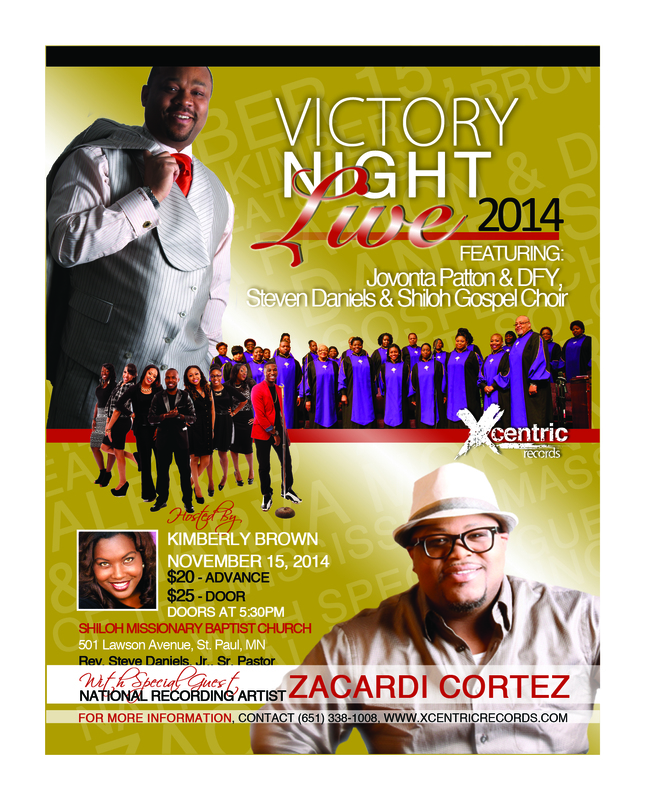 It’s that time again… VICTORY NIGHT LIVE 2014 IS HERE!!! And the special guest for the evening will be Stellar Award nominated, ZACARDI CORTEZ of Houston, TX. Tickets for the concert are $20 in advance and $25 at the door. The concert will be held on November 15, 2014, at Shiloh Missionary Baptist Church in St. Paul. The doors will open at 5:30PM and the concert will start at 6PM. The host for the evening will be Kimberly Brown. For more information about the event, please call (651) 338-1008. Steven Daniels & Shiloh Gospel Choir will be opening for National recording artist, Tasha Cobbs, on Wednesday, April 9th, 2014! This concert will feature gospel artists such as Steven Daniels & Shiloh Gospel Choir, Jovonta Patton and DFY and special guest, Tasha Cobbs. The concert host for the evening will be Kimberly Brown. This is a free event, but tickets are required to enter the concert. You don't want to miss this! 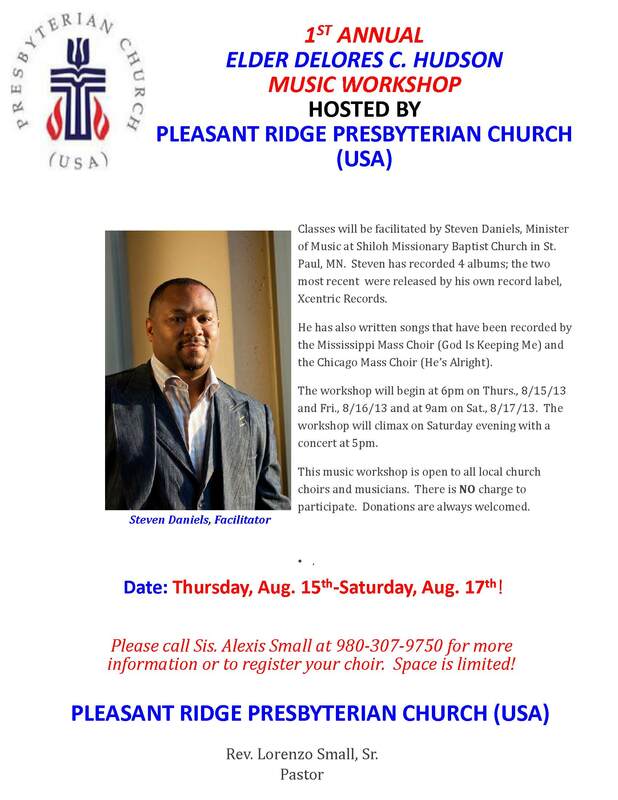 Shiloh Missionary Baptist Church is honoring Steven Daniels for 22 years of Music Ministry. Come out and be a part of this blessed event, being held at Shiloh's 8AM and 11AM services. For more information about these services, please visit Shiloh's website: www.shilohmbc.net. 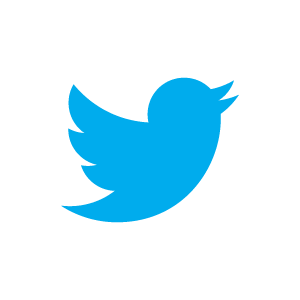 church's website by clicking here or call (980) 307-9750. Rev. please come out and be apart! Are you ready for a Praise Party? Then you do not want to miss VICTORY NIGHT LIVE 2013! And the special guest for the evening will be Grammy and Stellar Award nominated, ANITA WILSON of Chicago, IL. Tickets for the concert are $20 in advance and $25 at the door. 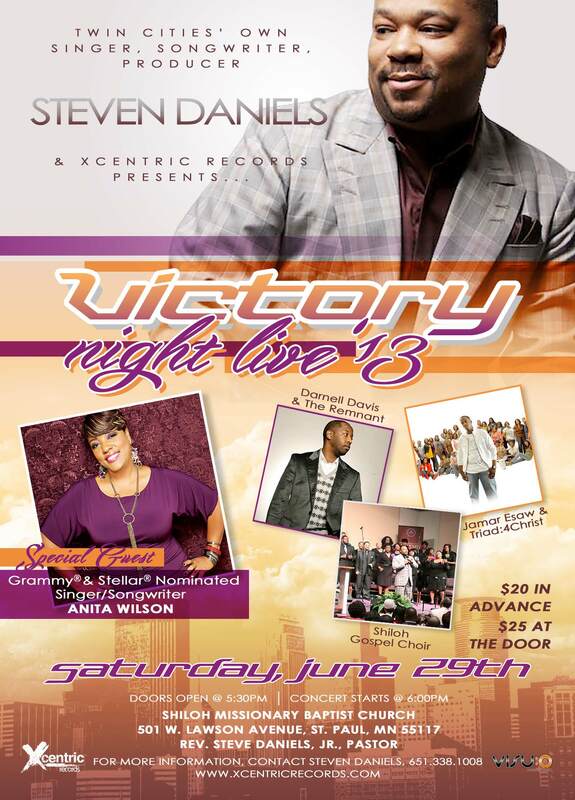 The concert will be held on June 29, 2013, at Shiloh Missionary Baptist Church in St. Paul. The doors will open at 5:30PM and the concert will start at 6PM. The host for the evening will be Kimberly Brown.